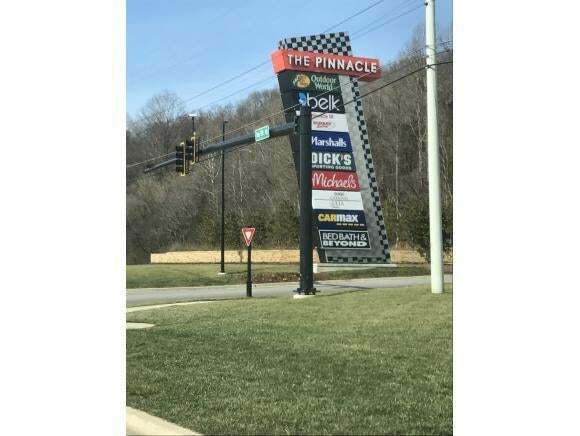 Great property at the signal main entrance to The Pinnacle Development (Bass Pro, Belk, Car Max,etc.) 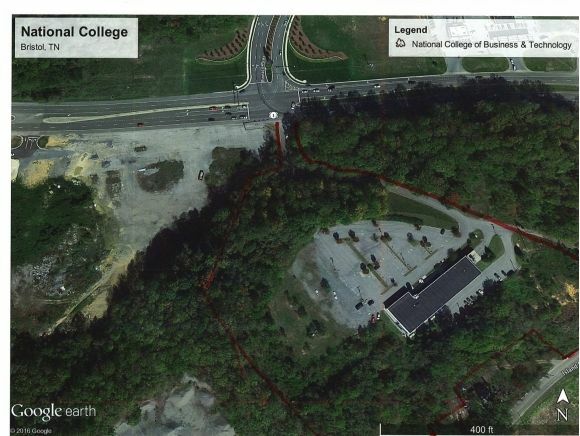 This 8.56 Acres is the best location at thisexit. 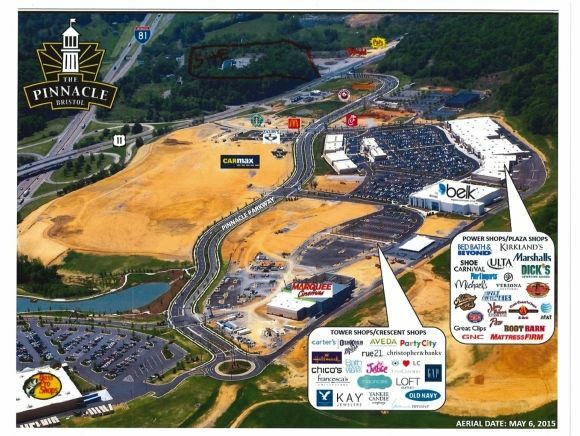 It sits in the TN Border Tax District which opens great incentives to buyer. Can add up to 50 Acres of other land. Buyer/Buyer's Agent to verify all info.